Today in Masonic History Jacob Thompson passes away in 1885. 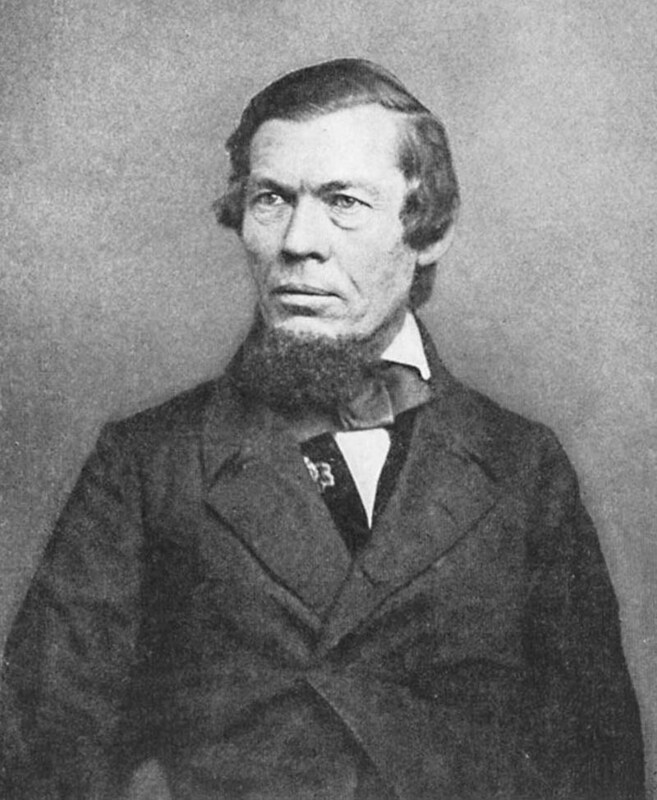 Jacob Thompson was an American politician. Thompson was born on May 15th, 1810 Leasburg, North Carolina. He attended Bingham Academy and later graduated from the University of North Carolina in 1831. He served on the university faculty after graduation for a year before leaving to study law. He was admitted to the bar in 1834. At the same time he moved Pontotoc, Mississippi where he began practicing law. In 1839, Thompson entered the political arena when he was elected to the United States House of Representatives. He served in the House until 1851. In 1845, he was appointed to fill a vacant seat in the United States Senate. He was never seated and the seat went to someone else. From 1851 until 1857, Thompson resumed practicing law in Mississippi. In 1857, Thompson was appointed as the Secretary of the Interior by President James Buchanan. Toward the end of Buchanan's term, most of Thompson's time was spent in debate with other members of Buchanan's cabinet about the future of slavery in the United States. In 1861, Thompson resigned as Secretary of the Interior and sided with the Confederate states. This caused him to come under heavy criticism with many referring to him as a "traitor." At least one person in the media stated "Undertaking to overthrow the Government of which you are a sworn minister may be in accordance with the ideas of cotton-growing chivalry, but to common men cannot be made to appear creditable." Thompson became the Inspector General for the Confederate States Army. He was by no means a soldier, although would later join the Confederate Army attaining the rank of Lieutenant Colonel. He was present at various battles and did not take part in any fighting. In 1864, Thompson was asked to by Confederate President Jefferson Davis to lead a secret delegation to Canada. It appears that Thompson was the head of the Confederate Secret Service and this has given rise to many stories about secret plans that Thompson tried to execute, most of which are false and were fed by the concerns of residents in the Northern part of the United States. Some of the things that are confirmed is that he had arranged to purchase a steamer to interfere with commerce on the Great Lakes. Also Thompson met with former New York governor, Washington Hunt, in Niagara Falls. The two men, according to accounts, spoke about forming a Northwestern Confederacy and money was given for the purchase of arms to form this new confederacy, nothing every materialized from the meetings or their efforts. In late 1864, there was word of an alleged plan to burn New York City in response to the scorched earth tactics being used in the south at the time. Most notably of all the plots that Thompson may have been involved in, it is speculated that he met with assassin John Wilkes Booth. This claim has been proven and Thompson himself spent the rest of his days fighting to disprove this allegation. After the war, Thompson fled to England briefly before returning to Canada where he waited for passions to calm after the war. Eventually he moved to Tennessee. He was later appointed to the board of the University of the South. Thompson passed away on March 24th, 1885. Thompson was a member of Oxford Lodge No. 33 in Oxford, Mississippi.